digest?Digest-size magazine, including both standard digest size, at about 7" by 4.5", and also large digest, such as recent issues of Asimov's, which are about 8.25" by 5.125". Notes: Volume 121, No. 1 & 2, Whole No. 696. 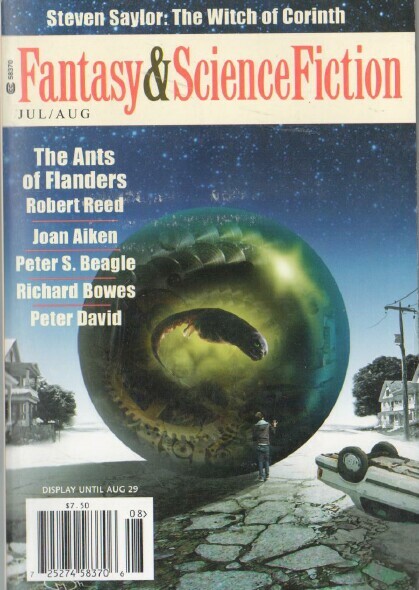 Cover illustrates "The Ants of Flanders".